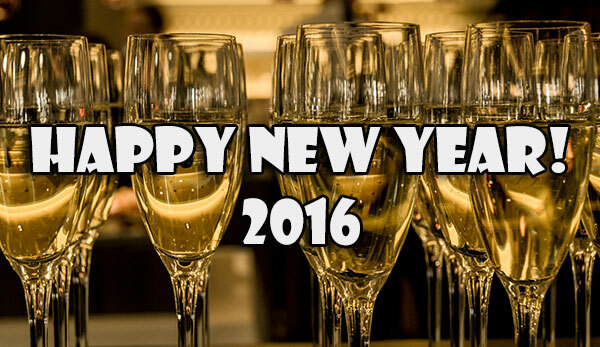 Happy New Year Looking Forward to 2016 and What It Holds! Another year is rapidly approaching the end, and here at VR Metro, we like to wish you and your family a Merry Christmas and a Happy New Year! Looking back at 2015, there were some new booms in tech, the sales of drones is really taking off. So much so, that the government is about to start regulating them more because of interference with actual planes. Smart watches also saw and increase in sales but nearly as much as was anticipated. The smart home thermostat was becoming more popular in 2015, especially with Google purchasing the company from Nest Labs for a reported $3.2 billion. 3-D printing started to pick up steam in 2015, because of more affordable options, people have printed things from toys to prosthetic limbs. Some other tech that we will be saying goodbye to is 3-D TVs. At the 2015 Consumer Electronic Show, no major TV manufacturers were releasing 3-D TVs. So sitting in your living room with your 3-D glasses on may become a thing of the past. Sticking with the TV side of things, 4K televisions and monitors are the big push from manufactures as more and more 4K TVs flood the market expect prices to start dropping on those. Virtual Reality will see releases this year, rumors are the Oculus Rift and Sony will also release their VR headset, of course, as with any new tech there could be delays. Also in 2016 expect to see a huge slate of phones, from the iPhone 7 to the Samsung Notes. To really get your business off the ground, your business needs a website. Any business that wants to be taken seriously should have a good properly promoted website. That is where VR Metro comes in, we can take your brand and make the website your business deserves. Along with building your site, we can help you promote it. We also make sure your site is being seen by all the major search engines. Give us a call today at 734-729-7082 or use our easy quote form! Get your business a new website and be ready to make money in 2016!